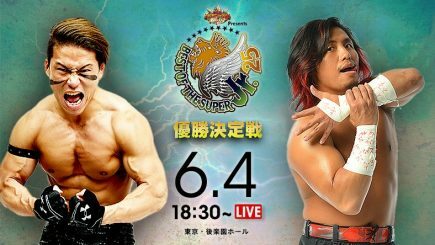 The finals of the 25th Best of the Super Juniors tournament went down on Monday from Korakuen Hall as A Block winner Taiji Ishimori met B Block winner Hiromu Takahashi. Monday’s show also featured another promo from Chris Jericho ahead of his Dominion match with Tetsuya Naito. The final A and B Block matches took place on Saturday’s Best of the Super Juniors card from Korakuen Hall. Saturday’s card was headlined by Hiromu Takahashi taking on KUSHIDA as the card set up Monday’s tournament final for a future IWGP junior heavyweight title match. In this special bonus edition of upNXT, Davie Portman chats with WWE UK Championship Tournament competitor Amir Jordan. 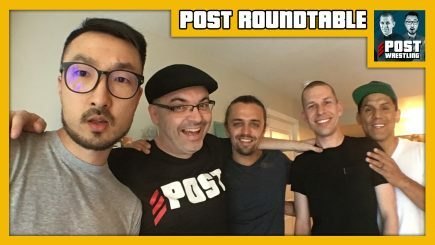 They discuss how they met, training at the PROGRESS and Lance Storm wrestling schools, being from a traditional Pakistani family going into the wrestling business, and everything that lead to his deal with WWE. 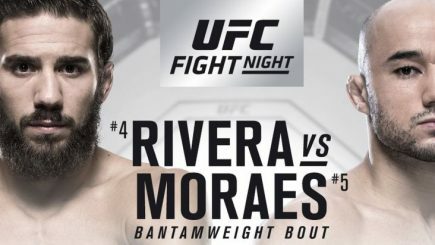 The UFC held their first card from Utica on Friday night, featuring bantamweight Marlon Moraes stopping Jimmie Rivera in 33 seconds of the main event. We have a look at the entire card, which included the elimination of a strawweight bout on the day of the card. Chuck Williams, who wrestled as the Rockin’ Rebel, and his wife Stephanie Burtnett are believed to be dead following an alleged murder-suicide in the couple’s home on Friday. 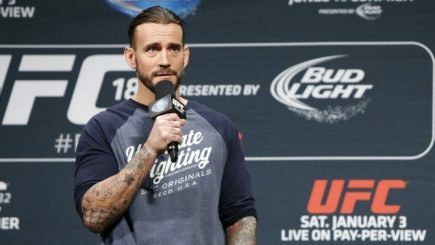 CM Punk’s testimony continued Friday afternoon after a break from the morning session, which you can read about on the site. 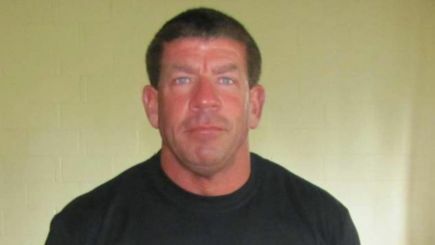 The following notes are courtesy of Ross Berman at WrestleZone.com, who attended the civil trial in Cook County Courthouse on Friday. The WWE has fired an executive after report surfaces regarding his wife’s Twitter account, notes on CM Punk’s testimony in defamation trial, WWE on network television in Mexico, reviews of Impact Wrestling & NXT this week, the updated standings for the Best of the Super Juniors, and more. 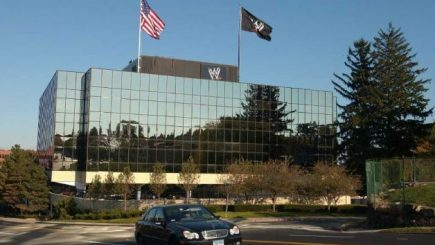 Friday marked the fourth day of the defamation trial involving CM Punk (Phil Brooks), Colt Cabana (Scott Colton), and Dr. Christopher Amann. Friday morning’s proceedings featured Punk taking the stand to testify for the first time this week, as well as further testimony from Cabana. 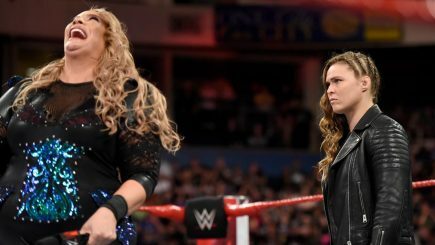 We look at this week’s television viewership figures for Raw and SmackDown Live on the USA Network with heavy sports competition on Monday. Plus, the UFC and Bellator presented cards from England last weekend with Bellator 200 on tape delay and Darren Till meeting Stephen Thompson in Liverpool. 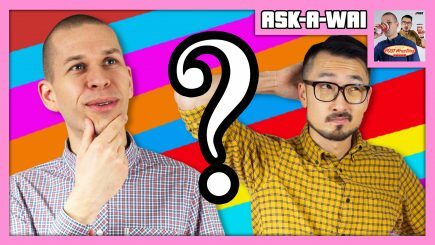 John Pollock and Wai Ting answer their patrons’ questions from the POST Wrestling Forum in the June 2018 edition of Ask-A-Wai.